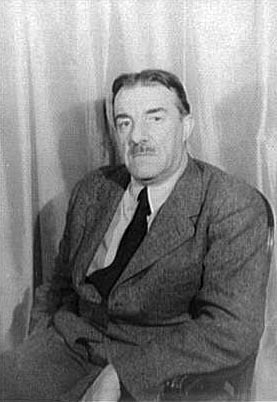 Fernand Léger (Joseph Fernand Henri Léger, 4 February 1881 – 17 August 1955) was a French painter, sculptor, and filmmaker. 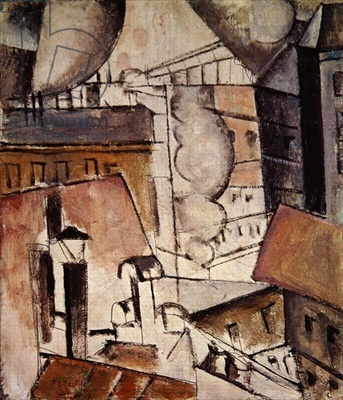 In his early works he created a personal form of cubism which he gradually changed into a more popular figurative style. His boldly simplified treatment of modern subject matter made him a forerunner of pop art. His personal style was called "tubism" because it was influenced by cubism, but used tube-like forms. Fernand Léger Facts for Kids. Kiddle Encyclopedia.